/ Happy New Year and Welcome 2015! I just wanted to wish everyone a Happy New Year! I hope everyone moves forward in their dreams of a tiny or small home this coming year and that you are blessed. Thanks for your continued readership of the Tiny House Blog. I hope it continues to fill a need for seeing other people’s stories and the different types of structures available to those interested in living tiny. Happy New Year! Glad to see your reference to small homes. After following the tiny house movement for several years, plus living on our sailboat all summer, I’m convinced they have a place as shelter or short term. However, long term sustainable living is better in a “small” space and love to think you may be expanding your blog to include these as well. Yes, Nancy I have covered them every now and then here but you may be right it might be time to make them a regular feature. Thanks for the suggestion and Happy New Year! Happy New Year Ken. Thanks for your wonderful input to these variety of lifestyles. I enjoy your site often. Happy New Year, Kent. And thank you for all of the good work and posts you’ve brought us! Hope your BEST YEAR YET is ahead, Kent, and want you to know how much you are appreciated – and admired, for both physical endurance, mental stamina and a whole lotta patience and tolerance! Yours is my ONLY regular destination site (everything else is RANDOM, LOL) and tinyhouseblog is the stuff of DREAMS for many of us, besides being just plain informative and loaded with resources for the small home/tiny house lovers! 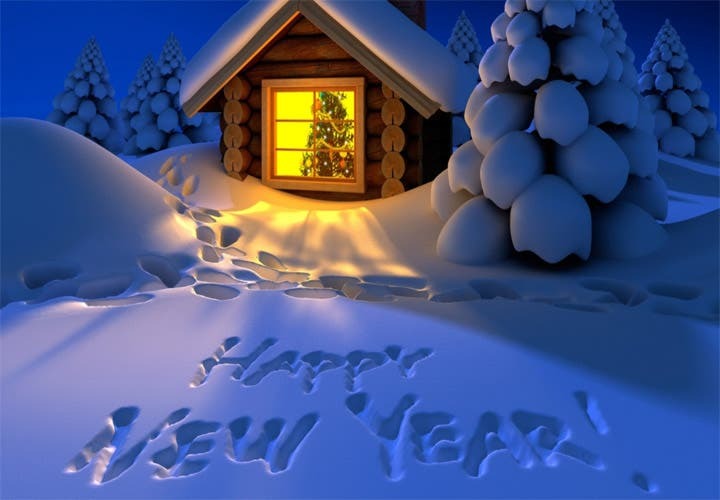 Have a HAPPY, BLESSED NEW YEAR in 2015…. Happy New Year, Kent, to you and your family! Though tiny dwelling sites seem to be sprouting all about, your Tiny House Blog is still my favorite, by far. Please keep those wonderful and informative installments coming!